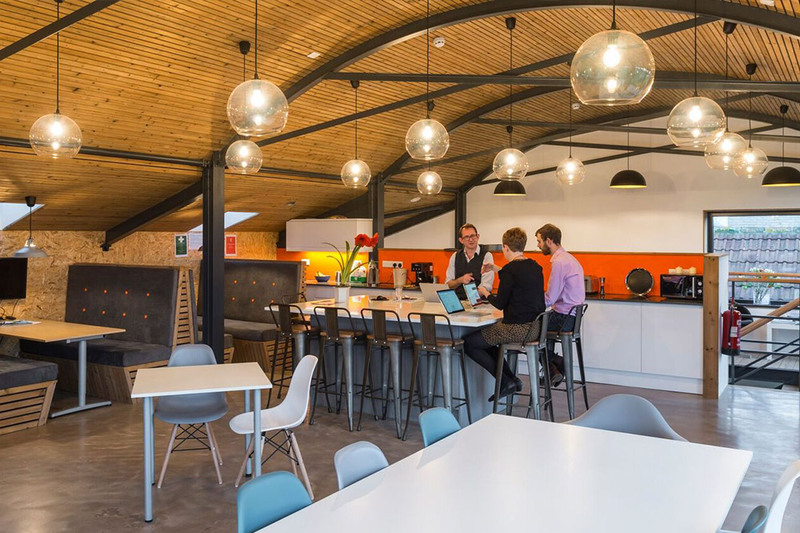 Having worked with Orme Architects on a number of projects, NORclad were selected by the practice to supply materials for their new offices. 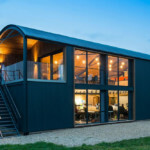 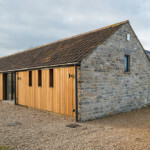 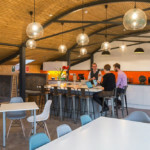 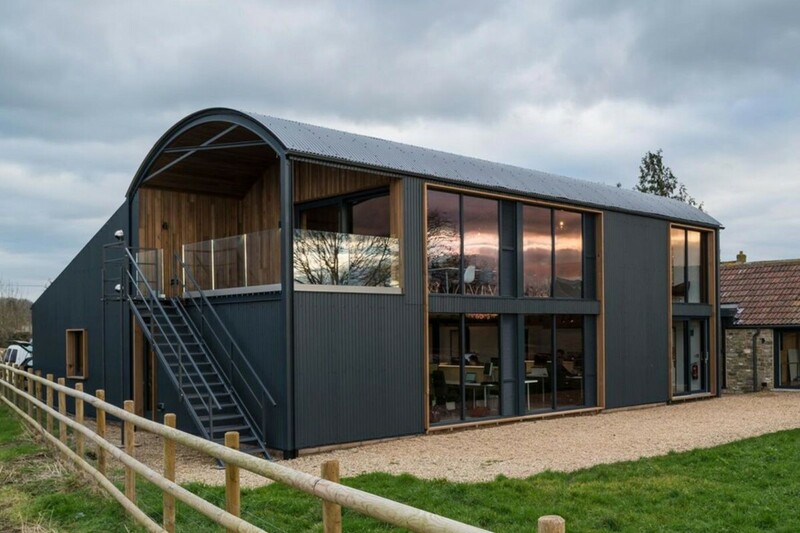 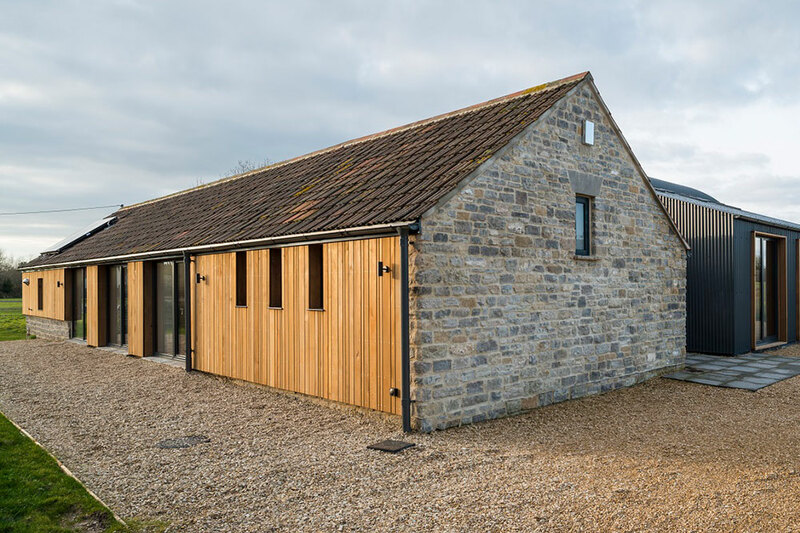 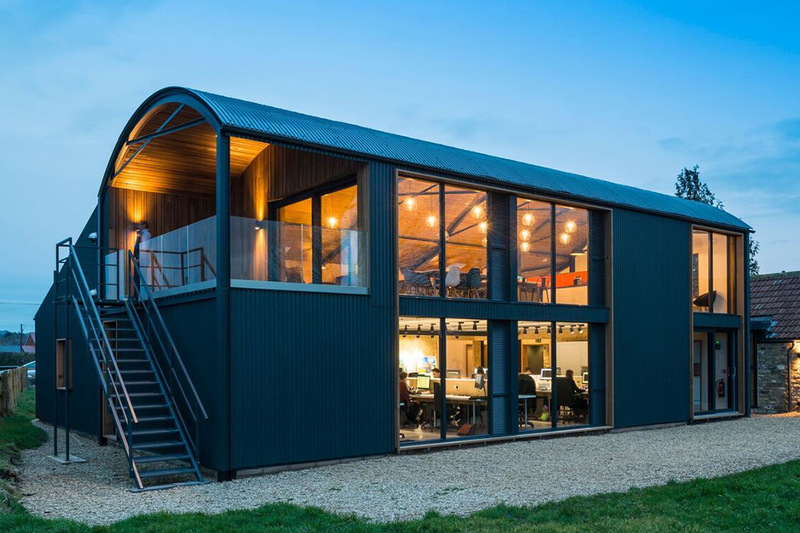 The project Mill Farm Barns, was placed on the shortlist of 13 new and existing building for The Royal Institute of British Architects (RIBA) Awards in the South West of England. 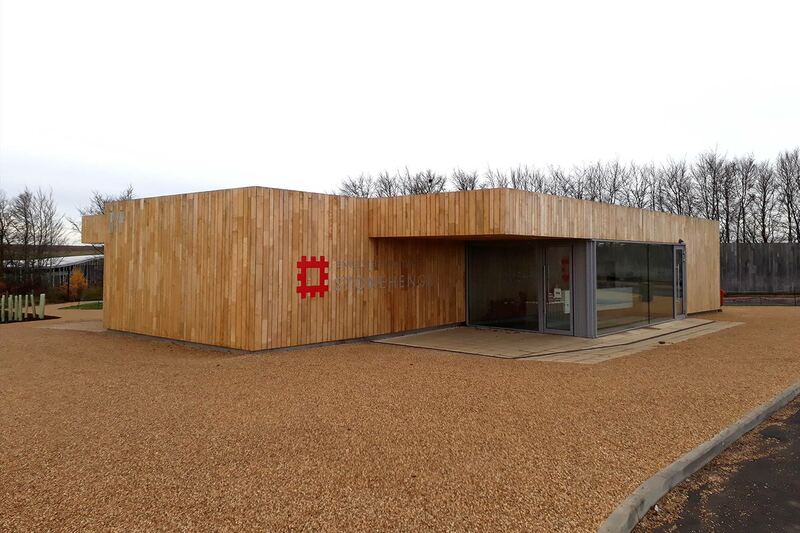 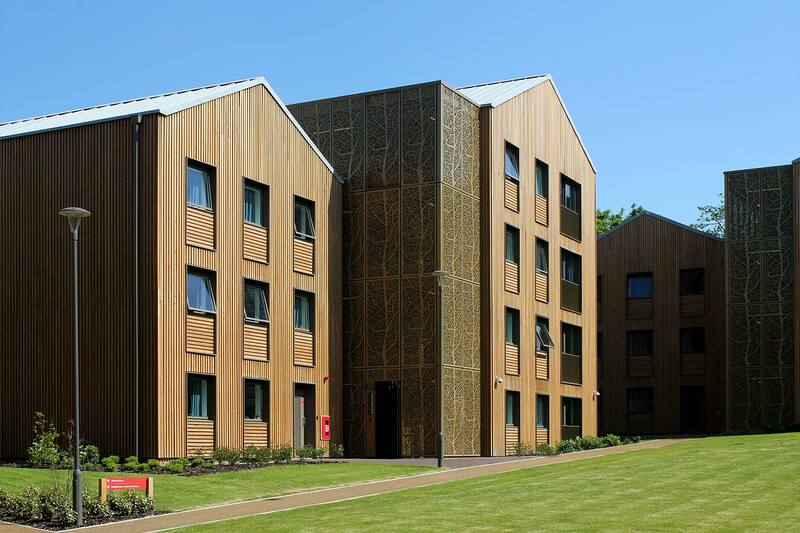 NORclad supplied two species for this project both treated with Koppers MicroShades “Brunnea”. 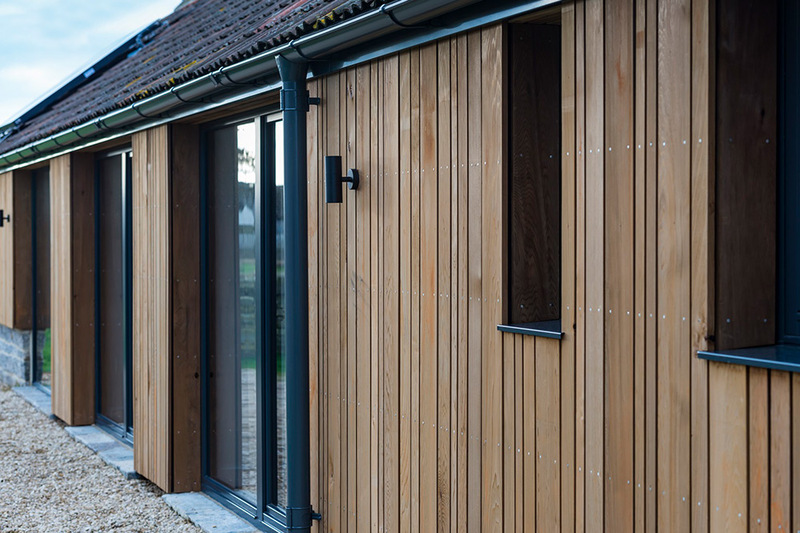 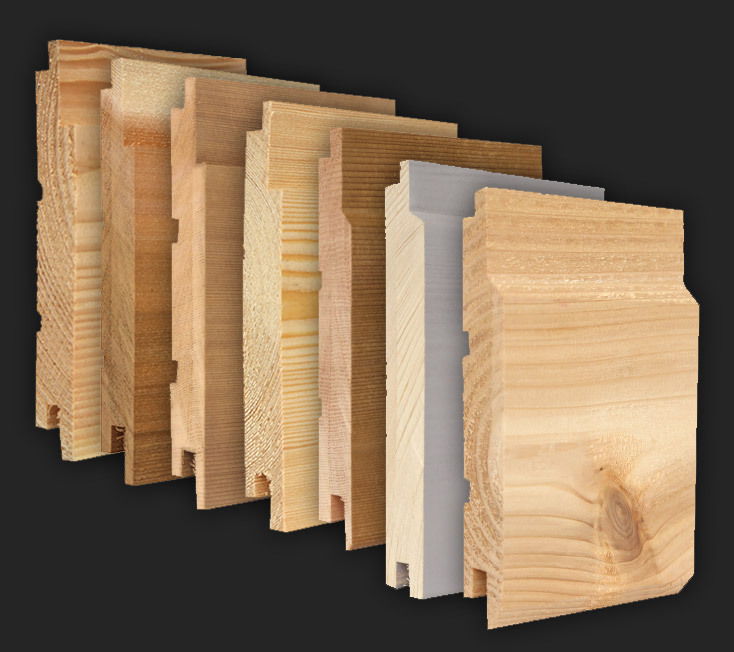 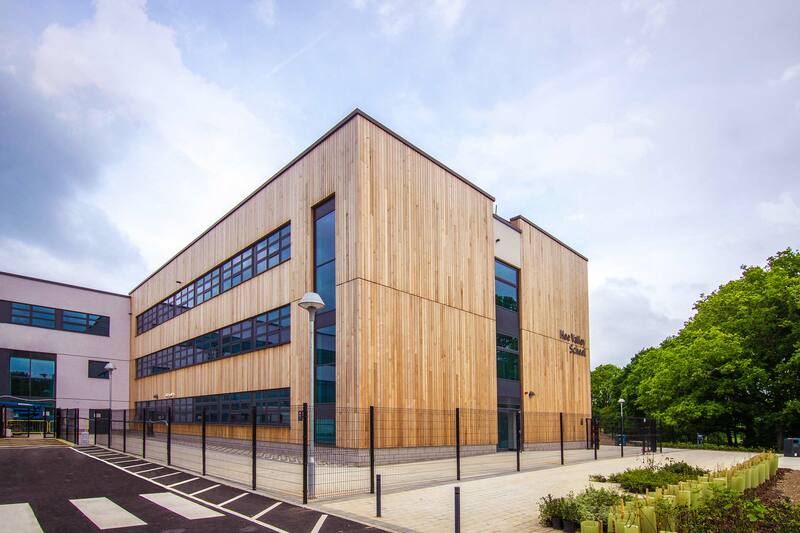 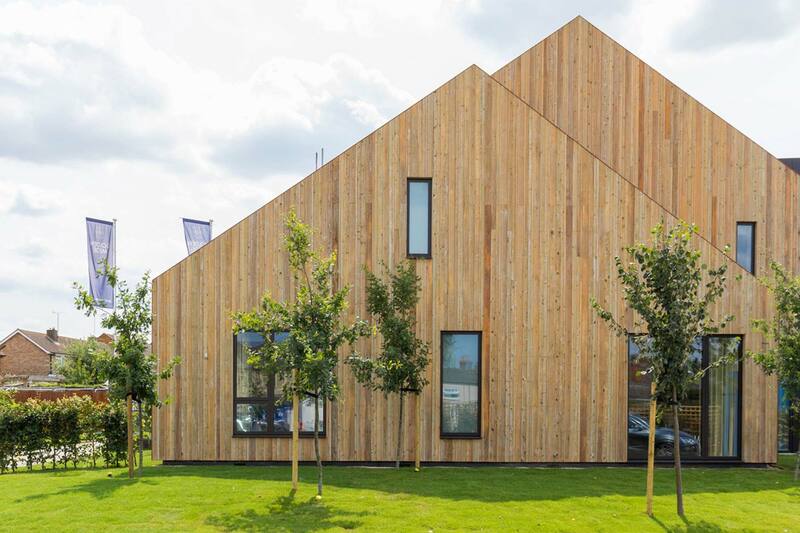 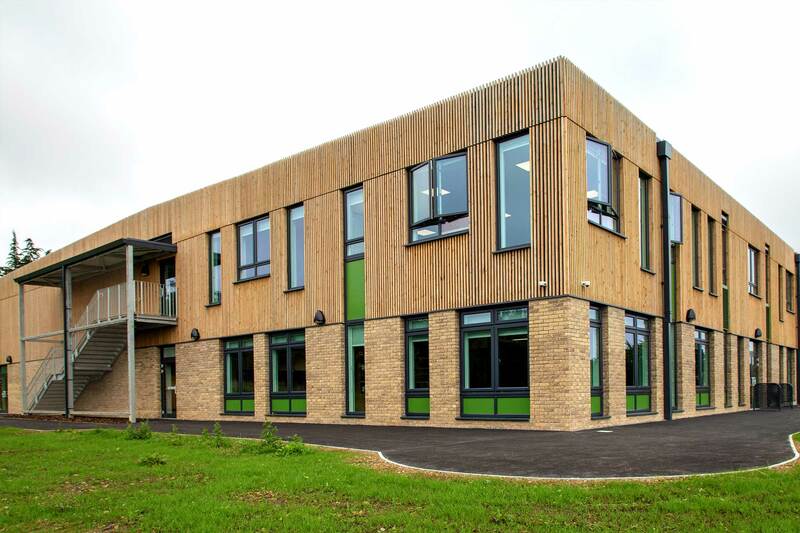 PEFC-certified European Redwood in A Grade for the majority of the internal timber cladding, 7 different sizes of timbers were supplied from an extensive cutting list to minimise wastage on site, and in areas reduce the requirements for joints between boards. 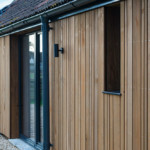 PEFC- certified Canadian Western Red Cedar was also supplied, this timber was used externally on the project, in a number of widths as seen within the images.